The Bruce Wake Charitable Trust was founded in 1993 with the specific aim of encouraging and enabling people with disabilities to participate in leisure activities. Voluntary and community organisations based in the United Kingdom may apply for a grant. There is no match funding requirement. 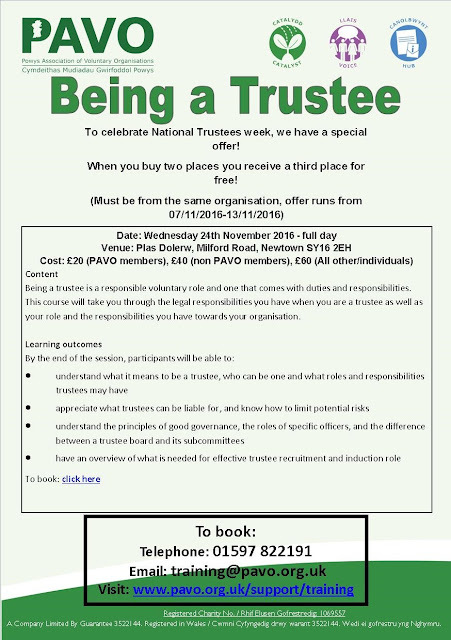 The Trust will only fund an organisation once during any twelve month period. PLEASE NOTE: grants to individuals are only accepted through a charitable organisation. During the year ending 5 April 2015 the Trust awarded 170 grants (2014: 155) totalling £477,683 (2014: £412,229). The Trust also awarded £79,242 (2014: £40,840) on behalf of individuals. o West Coast Crash Wheelchair Rugby (£5,000). 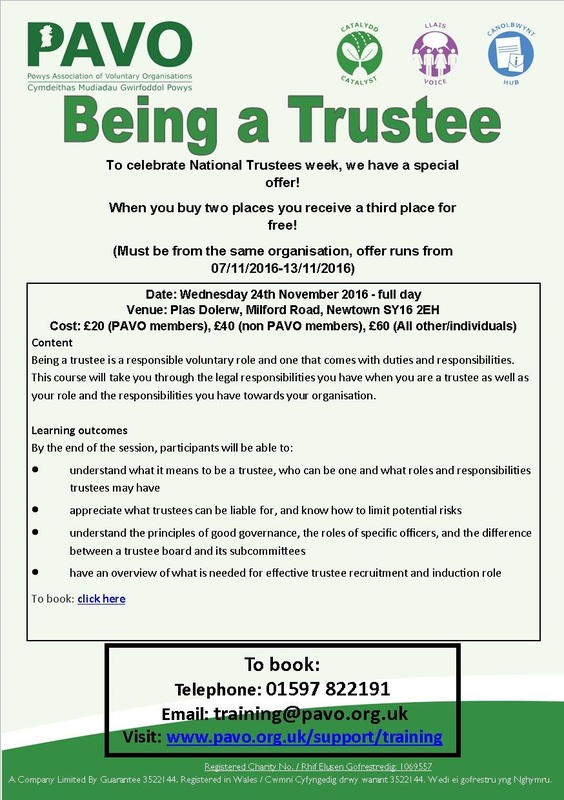 The Trust considers all written applications for grants at trustees’ meetings, which are held quarterly. Applications are considered on merit based on how closely the activities of the applicant fit with the objectives of the Trust. o A sporting or leisure activity involving disabled wheelchair users is proposed. Applications may be submitted at any time. Applications should be made online via the Trust's website together with a copy of their latest accounts. Local charities, community groups, schools and individuals from across the UK and Ireland are invited to apply for an award to help support sporting or leisure activities or hobbies that are beneficial to individuals or communities. The extent to which the proposed initiative will help the local community. Extent of the proposed initiative’s reach. The perceived local need for such hobbies, sporting or leisure activities. Entries can be made at any time up until 11.59pm on 26 February 2017. The applications have to be written by young people. A panel of young people from Powys will assess the applications. We are inviting community groups to apply for funding to tackle rural poverty in Anglesey, Gwynedd, Conwy, Denbighshire, Powys, Ceredigion, Pembrokeshire, Carmarthenshire and Monmouthshire. 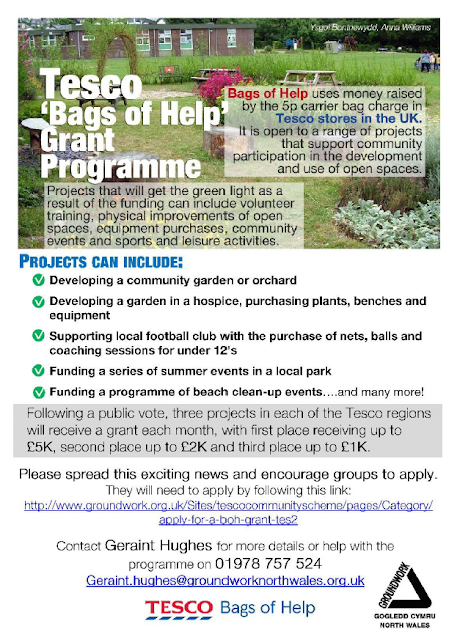 Grants of between £10,000 and £350,000 are available for groups whose work will benefit a community with a population of 10,000 or less. If you have a project idea that exceeds this budget range or any of the given criteria, please give us a call to discuss your idea. Further rounds of funding will be announced next year. Increasing resilience to challenging circumstances. This could include themes like employment and income, transport and access to services, poor broadband and digital exclusion, housing and fuel poverty and demand for welfare and advice services. Between September and December 2015, we asked you what you thought was the best way for us to communicate and engage with rural communities, and received hundreds of responses which helped shape the funding programme. You can see the full results of that survey here. This funding for the Rural Programme comes after £2 million was set aside for community development support. Third-sector-led partnerships have applied to this part of the programme with up to four successful applicants being announced in spring 2017. Their work will support communities in developing ideas and funding applications to overcome challenges they face which are linked to poverty. Through funding from Age Cymru, one-off grants of up to £150 are available for social events at winter time. In order to apply for this grant programme applicants must be a local older people’s group in Wales. · An older people’s group is understood to be an organised group of older people meeting regularly for social, recreational and other mutually beneficial purposes. · The group must be properly established, with a clear set of rules, constitution or terms of reference. · The group must have its own bank or building society account. · Grants cannot be made to individuals. What type of activity can be funded? · Christmas lunches or Christmas parties. · New Year celebrations. · Chinese New Year celebrations. · Outings to the theatre or pantomime. · Christmas shopping trips. · Theatre trips. · Other relevant winter celebration, meal or outing. Activities must take place between November 2016 and 28th February 2017. The deadline for applications is Monday 14th November 2016. The Co-op Local Community Fund is aimed at supporting community organisations that contribute to improving the lives of Co-op members and the communities in which Co-op Food Stores and/or funeral homes are located. A Co-op store finder can be accessed HERE, while thisLINK provides the locations of Co-op Funeralcare outlets. No minimum or maximum amount of funding is specified. In the past, applicants have received grants of up to £2,500. It is anticipated that three projects in each of around 1,500 local communities across the UK will be funded. PLEASE NOTE: preference will be given to organisations with an annual income of less than £1 million a year. Previous funding has been used to purchase vehicles and renovate a library’s young adult section to create a safe, vibrant space where isolated and disadvantaged young people can get together, study and learn new skills. o Scout and Guide groups. o Donations to other organisations. The next application deadline is Friday 16 December 2016. Applications must be submitted through the Co-op’s online application form which can be accessed via its website, where there's also a postcode checker. o A description of their project and how it will make a difference to the lives of local people. For further information, visit the Co-op Local Community Fund website. 8 voluntary groups in Powys have received Awards for All funding in the latest round, with a total of £34068 being shared between them. The types of projects funded by Awards for All is enormous, and the application is straightforward. A maximum of £5000 is available. Don't forget, we can check your application before you submit it, free of charge! o Facilities for recreational activities and outdoor pursuits specifically for young people who are educationally or socially underprivileged or disadvantaged. o Residential, respite care, occupational and recreational establishments for children, young people and adults with physical or learning disabilities, or enduring mental health problems. o Projects to encourage older people to maintain their independence. 2. Small Grants - awards of up to £500. To apply for a Small Grant applicants do not need to be a UK registered charity but must be charitable by nature. However, applicants are required to supply a reference from a registered charity or from a Council for Voluntary Services. PLEASE NOTE: the Charity prefers to use its funding to complete projects. This means that minibuses, building and refurbishment works are only considered in the final stage of the fundraising appeal once the applicant has a shortfall of £15,000 or less. Preference is given to funding specific items of furniture and equipment (excluding office items) which the Charity can fund in their entirety. Applications should be made in writing on the organisation's headed notepaper and include the information detailed in the Charity’s guidelines. For further information on how to apply, visit the Percy Bilton Charity website. The Esmée Fairbairn Foundation has established a new budget of around £2 million a year for at least 5 years to support young people leaving care so that they may sustain healthy relationships and receive more consistent and high quality support from the state. There is no minimum or maximum level of grant and no specified length of time for funding. As a guideline, the Foundation’s average grant award is £100,000. Eligible costs include core or project costs, such as staff salaries and overheads. There is no match funding requirement. 3. There is greater alignment and coherence in the work of the voluntary sector in ensuring a successful transition to adult life for care leavers. o Is carried out in partnership with local authorities and other organisations, including fellow grantees, that have responsibility for care leavers. o Policy and practice for looked after children that values and prioritises long lasting supportive relationships and the positive role the care system can play in nurturing and developing these relationships. o Collecting and sharing data and knowledge about care leavers and benchmarking local authority services for care leavers. 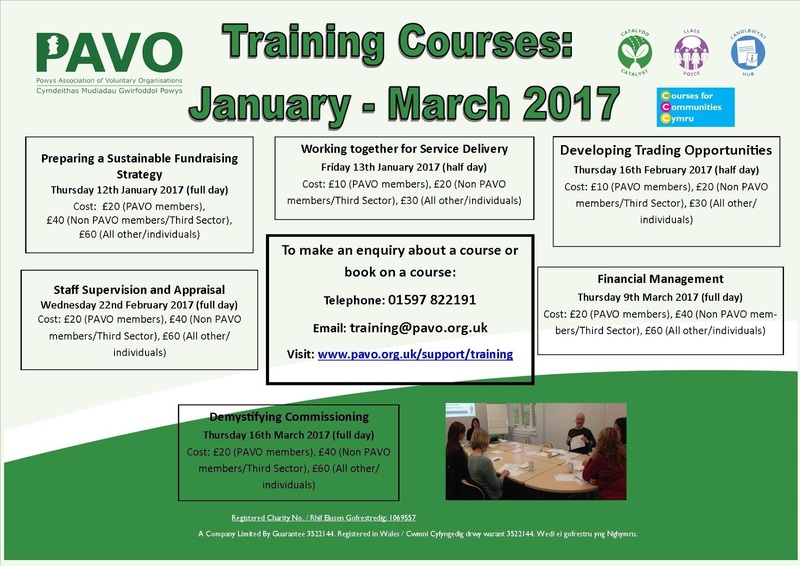 Applications are accepted from not-for-profit organisations carrying out charitable work to support young care leavers. Applicants are advised to check with the Foundation to ensure that their proposed project meets the eligibility criteria. After completing an Eligibility Quiz, applications should be submitted via the Foundation's first stage online application process. o What do you want to achieve with the Foundation's funding? o How will the grant be spent? o How will the work you propose contribute to the outcomes of the Young People Leaving Care funding stream? For further information, visit the Esmee Fairbairn Foundation website.